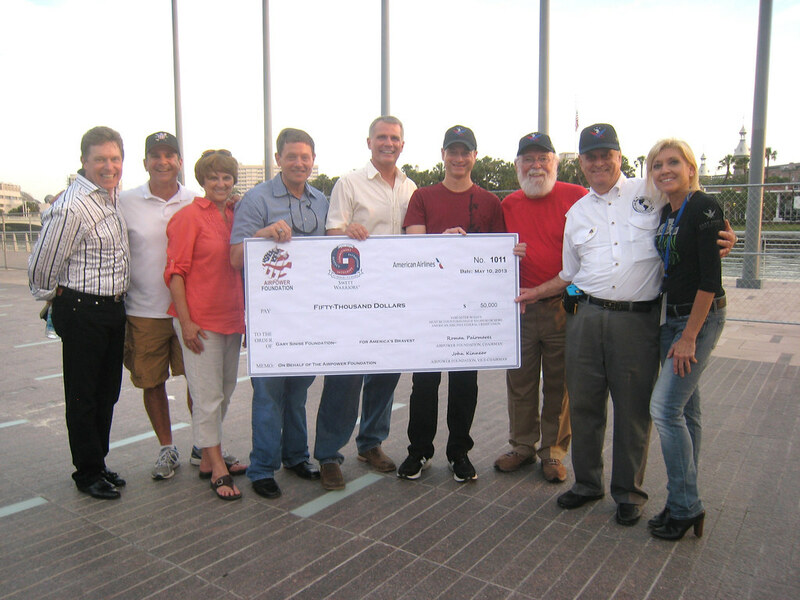 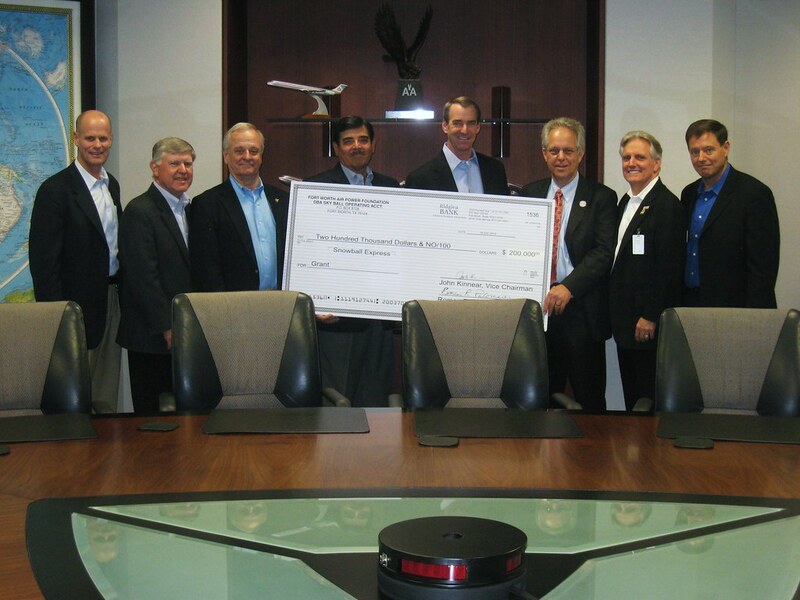 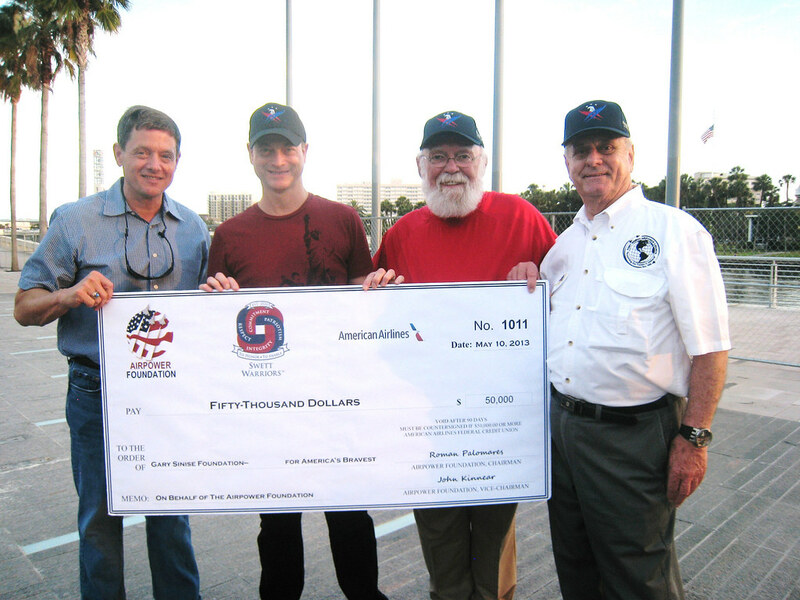 The Airpower Foundation receives many funding request that are reviewed by the Board of Directors each month. 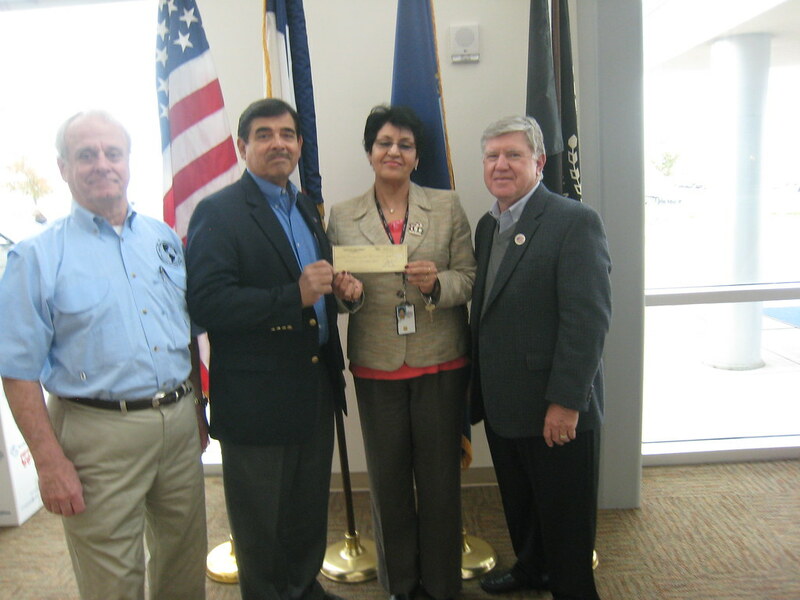 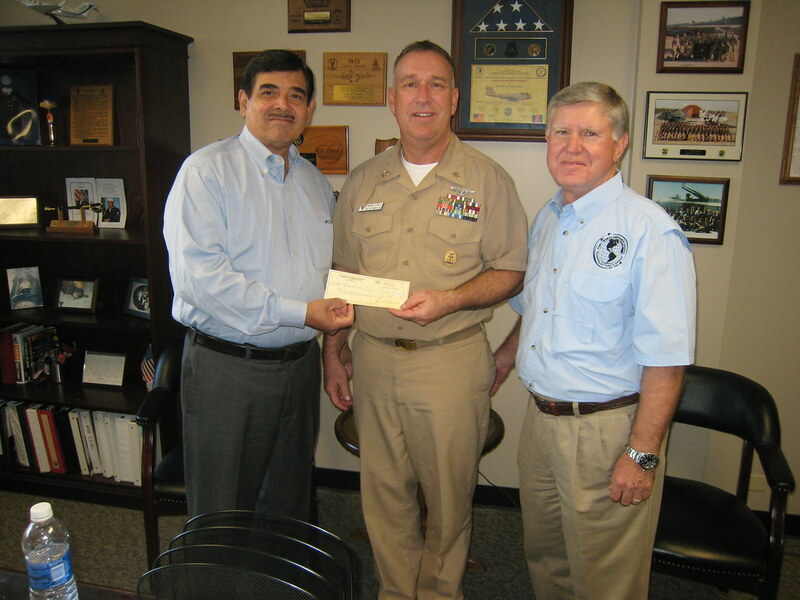 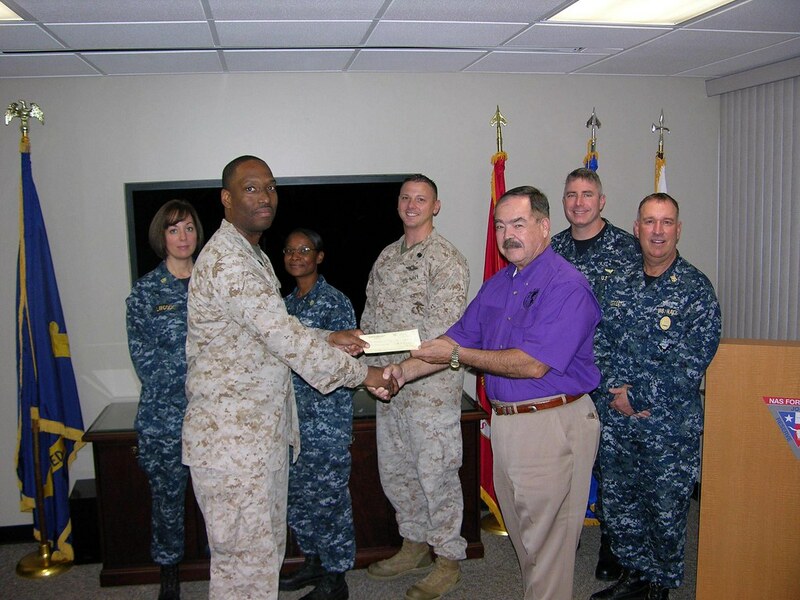 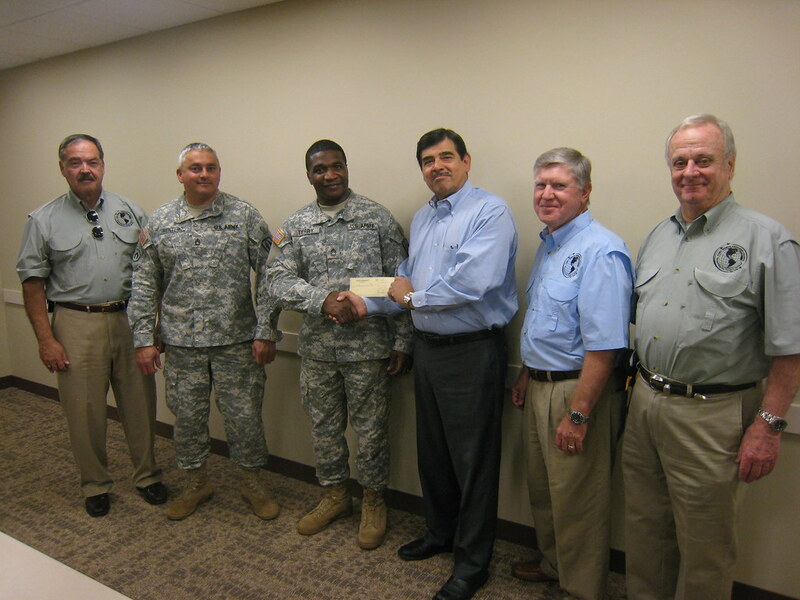 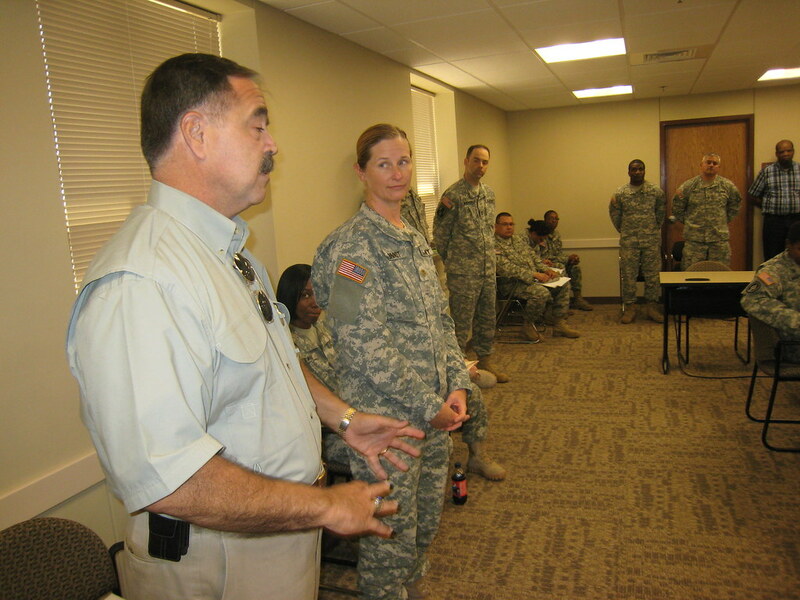 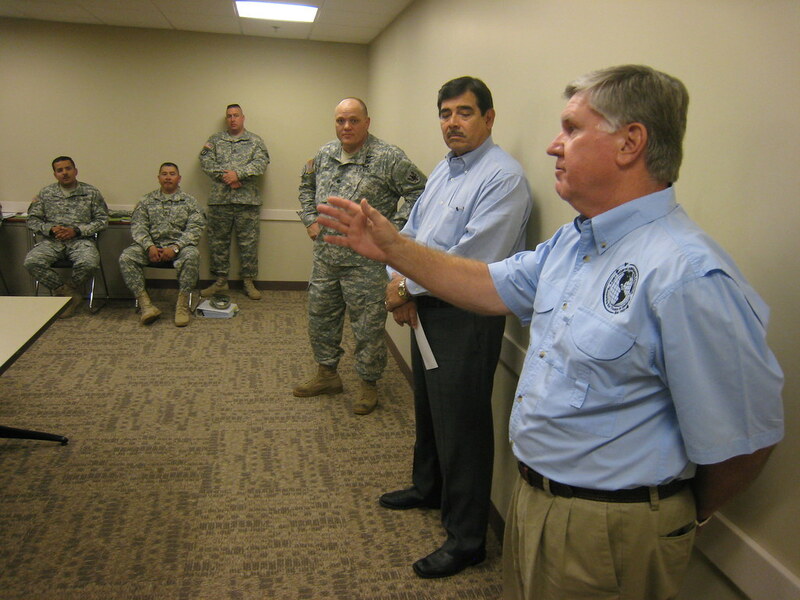 Requests come from the numerous local military installations and support organizations from across the country. 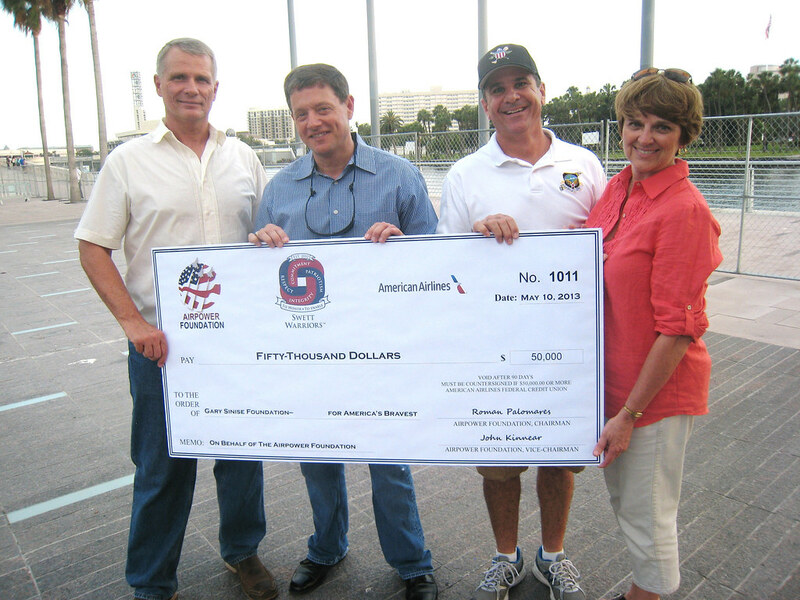 These grants are made possible by the generosity of our Sky Ball sponsors.